You may have spotted the first in a new mini series of quick video tips from our brilliant tutor and Logic Pro expert Alan Miles. 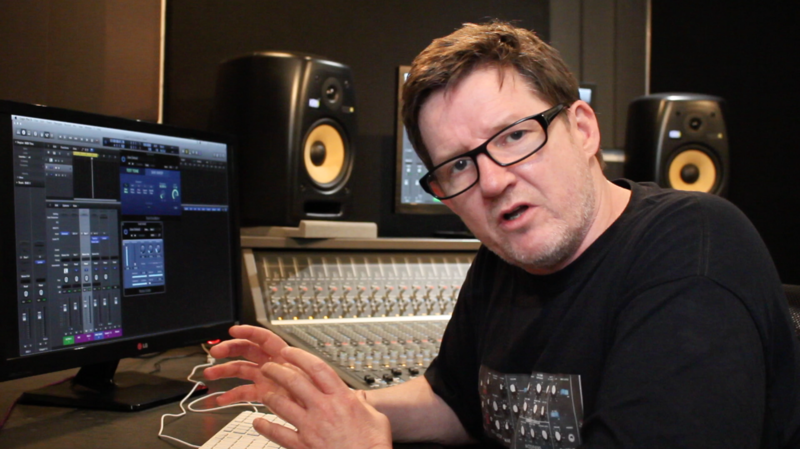 Recently Alan has recently been giving us his quick tips for producers over on YouTube. Below is the latest tutorial below filmed in our HD students at the dBs Music Plymouth campus where you can watch Alan explain how with some smart use of gate and sidechain, you can use a sine tone triggered everytime a kick hits. Great for thickening up kick drums - useful if you're working with live musicians and you can't easily program an additional layer or need something more flexible that harmonic generators or heavily EQ'd layers. Make sure you subscribe to our YouTube channel to keep up to date on all the latest interviews, features and tutorials we'll be uploading! Interested in Logic, production, plugins and sound engineering? Why not take a look at our hugely popular degree course?